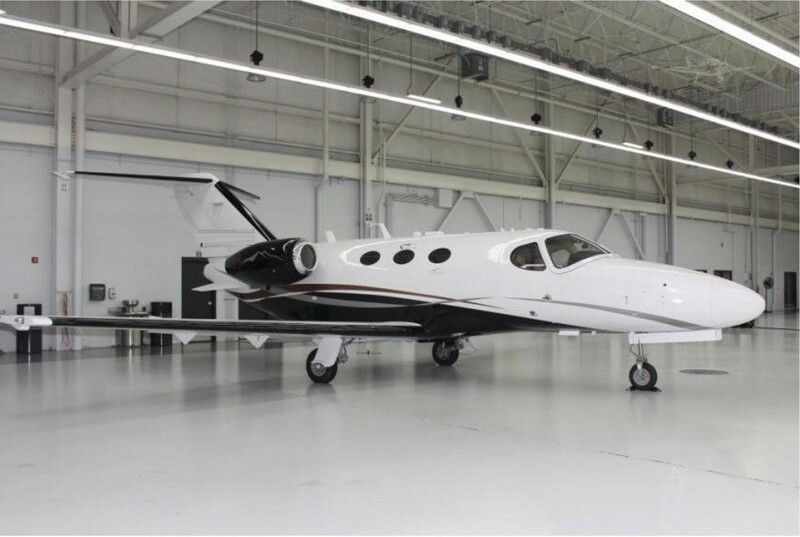 After essentially creating the owner-flown private jet category with the original Citation I/SP in the late 1970s, in 2005 Cessna introduced the Citation Mustang (Model 510) that was the first in a new class of very-light jets (VLJ) to be delivered to customers. Certified for single-pilot operations, the Citation Mustang combines the speed, technology, capability, and comfort of a business jet, with the fuel efficiency and low operating costs traditionally associated with smaller aircraft. Its aerodynamic design and advanced technology give the Mustang exceptional short-field performance and the ability to cruise over the weather. For detailed specifications and photos of ALL On Market Cessna Citation Mustang, please complete the form below.